Come to Peace Tree – Des Moines Branch for your base layer before the Iowa Craft Brew Festival ’18! 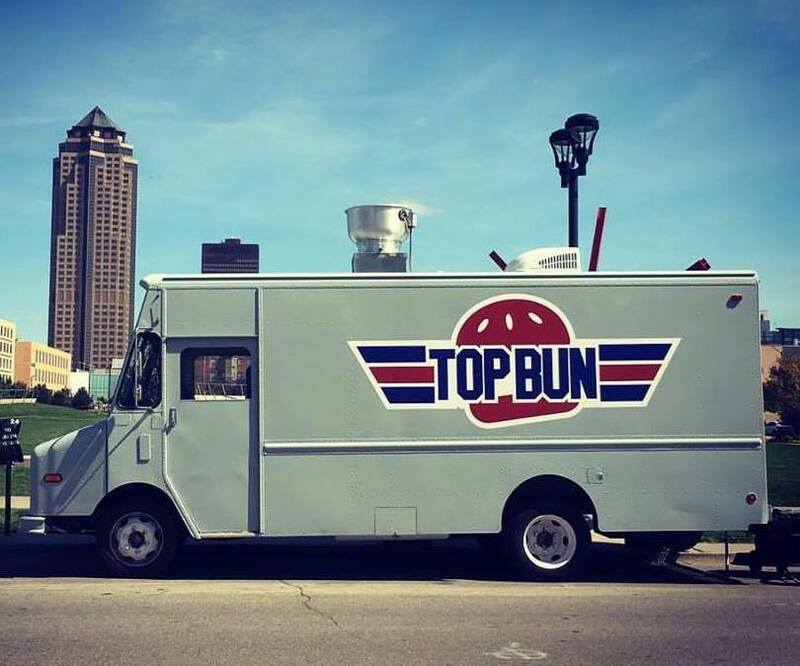 Top Bun will be serving brunch items 10:30am – 1pm! Check out the Facebook event!